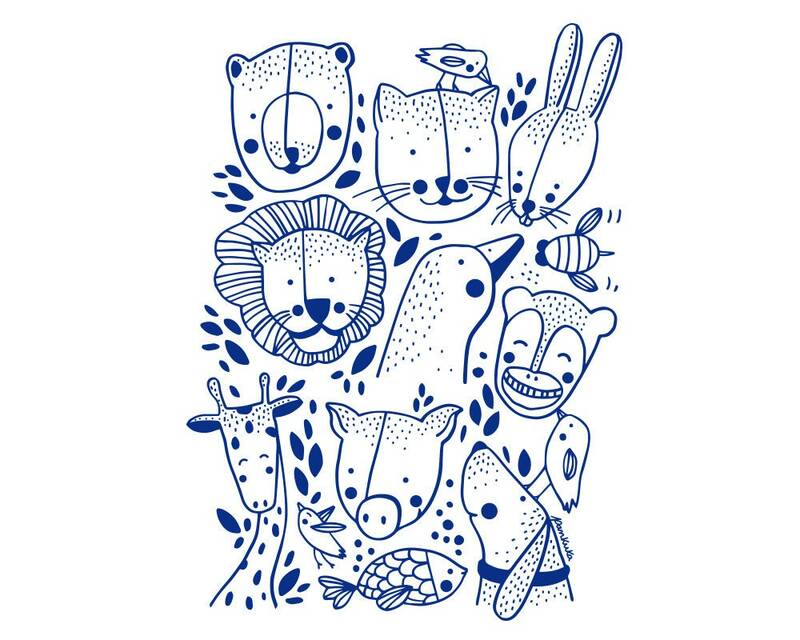 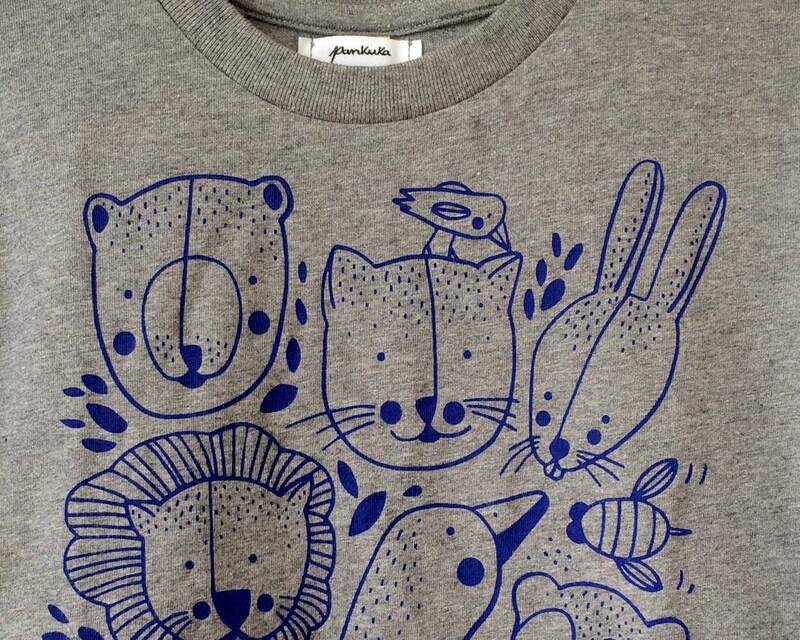 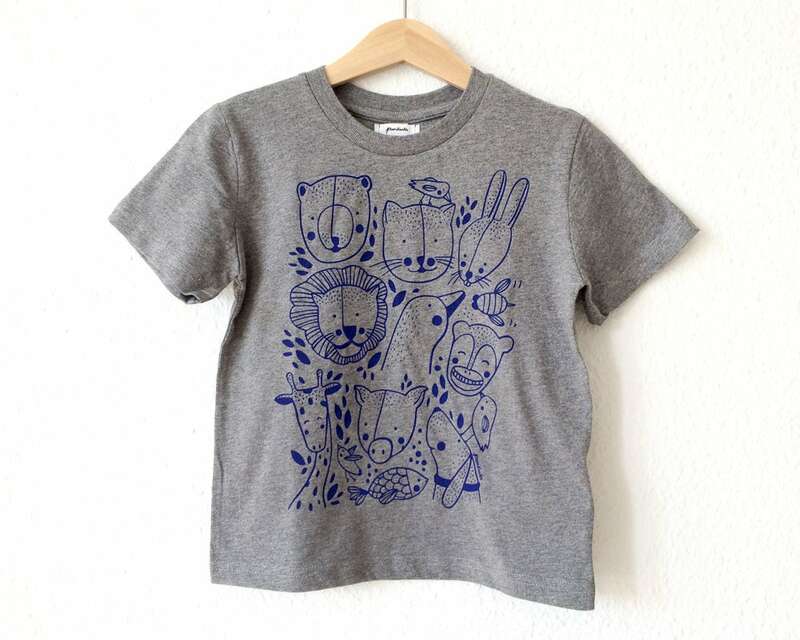 This is a fun t-shirt for kids who love animals! 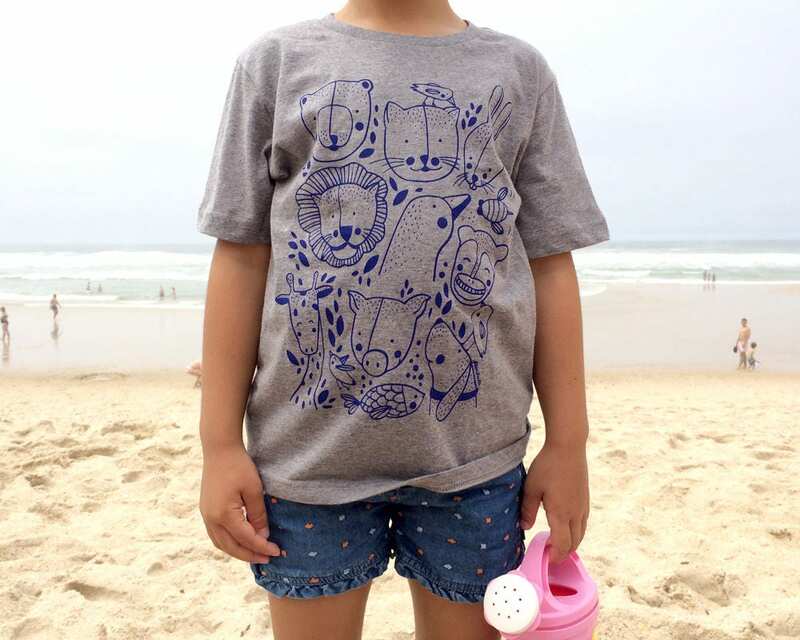 • manually screen-printed, using water-based / non toxic / eco-friendly inks. 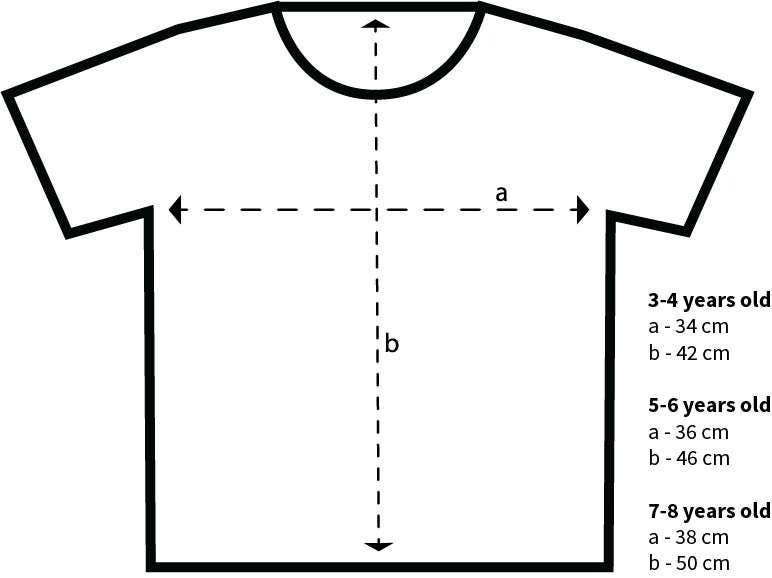 This T-shirt will be nicely packed, within paper and string, ready to gift!